I don’t know if that’s true or not, but I do like to picture it! From pumpkins, to apples, to sweet cider donuts, to hayrides, to brilliant foliage, to cinnamon spiced everything…there’s nothing quite like this time of year. For many years, my mother-in-law has crossed the pond to come visit us here in the States and enjoy part of our glorious autumns with us. We’ve made many trips to orchards and farms during her stays. Ever since all of our children were very small, they’ve liked to put their favorite apples and mini pumpkins in their rooms as autumn decorations. 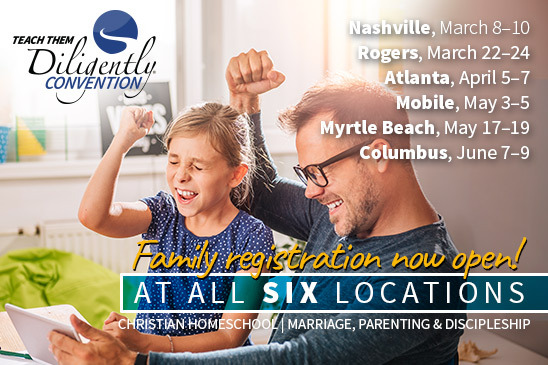 We used to pretend-play “apple picking” and “farm” with them, too. One year, we acquired over a dozen small pumpkins because on every outing that we went on, they wanted, “…just one more little pumpkin for my room!” It was around that time that my bird-loving mother-in-law suggested that we make a bird feeder out of one of the many pumpkins gracing our home. And so, the pumpkin bird feeder project was born! When selecting your perfect pumpkin, you’ll want to avoid ones that are too big and/or too heavy to hang up easily with string or ones that are teensy-tiny because they won’t hold enough seeds. 1) Cut* the top off of the pumpkins or gourds. Use your own discretion on how much of the top to cut off. You want to end up with a pumpkin shaped a bit like a cereal bowl, with plenty of room inside to hold seeds and plenty of room on the edges for birds to perch. You don’t want the bowl shape to be so deep that the birds can’t easily reach the seeds. We’ve found that cutting off the top third or even the top half of the pumpkin makes it wide enough. Discard the top. *Safety first! You know your children best and whether or not anyone can help cut. At our home, we do the cutting part at the counter and away from small hands. If you are making this project with many young children who are each making their own feeder, or with a larger group of children such as at a co-op class, you’ll need an extra set of adult hands to move this step along or you’ll need to pre-cut the tops in advance. 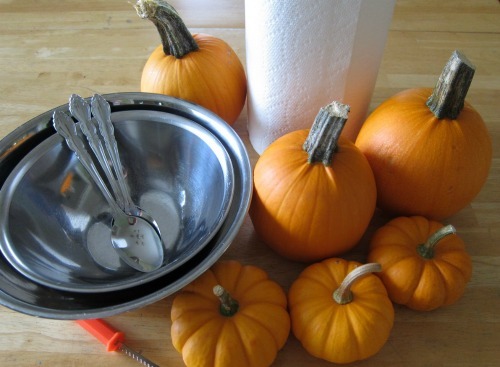 2) Have children scoop out their pumpkins using the spoons and bowls. 3) Using a nail or small screwdriver, bore* holes on two opposite sides of the pumpkins about an inch down from the top. *Safety first! Some children will need supervision or assistance for this step. 4) Thread the string or twine through each hole to make a “handle” and knot both sides well. You can, also, bore four holes and make a double handle if you want to make it extra sturdy. 5) Fill the pumpkin bird feeders with birdseed. 6) Hang up the feeders outside and enjoy! Optional: Rinse and pat dry the seeds that you’ve taken out of the pumpkins or gourds and add them to the birdseed. Or, you can dry roast them on a baking sheet on low heat (without oil or seasoning of any kind), turning frequently to prevent burning. Let cool and add them to the birdseed. Either way you prepare them, many birds will eat the pumpkin seeds! 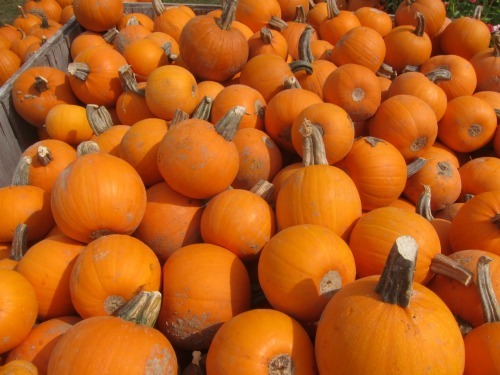 Hollowed out pumpkins or gourds will only last so long before they get damp and moldy. You can help the feeders last longer by boring a couple of small holes in the bottoms to let rain water drain out. These will last better in dry weather, so you might want to put them under shelter if you have a period of prolonged rain. Add additional materials and make a more elaborate feeder with older kids and teens. 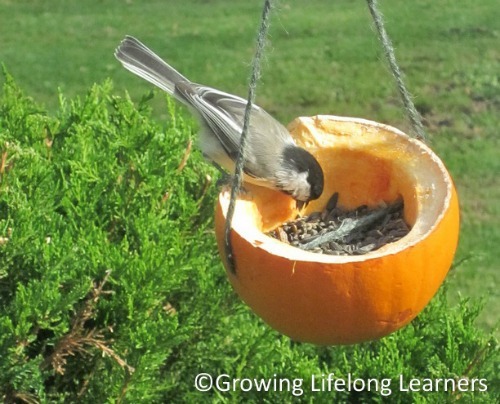 For instance, make a pumpkin bird feeder using more than one pumpkin or gourd that has two or three suspended layers. Make and attach some perches for the birds using craft sticks or sticks from nature. 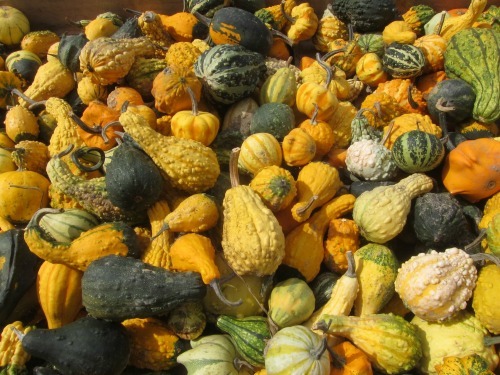 Or use more than one pumpkin or gourd to make a row feeder with multiple feeding dishes all attached together at the same level. Document the project from start to finish with photos, a slideshow, a video, or other prefered presentation style. Observe what kinds of birds come to the feeder and make a list of them. Note the variety of birds that come to eat and then keep a tally chart over a given period of time to see what variety of birds come by the most and the least. Make a drawing of the feeder and some of the birds that visit it in your nature journal. Add in notes and observations about the birds. Write a how-to or descriptive essay about the project. Or read books about the life cycle of pumpkins, about autumn and migration, or about birds in your area. We've made many bird feeders since that first one so many years ago. We've made at least one every autumn and have used pumpkins and gourds of all sorts of shapes and sizes. Our children love to help make them and see what kinds of birds come to eat from the seeds we leave behind! 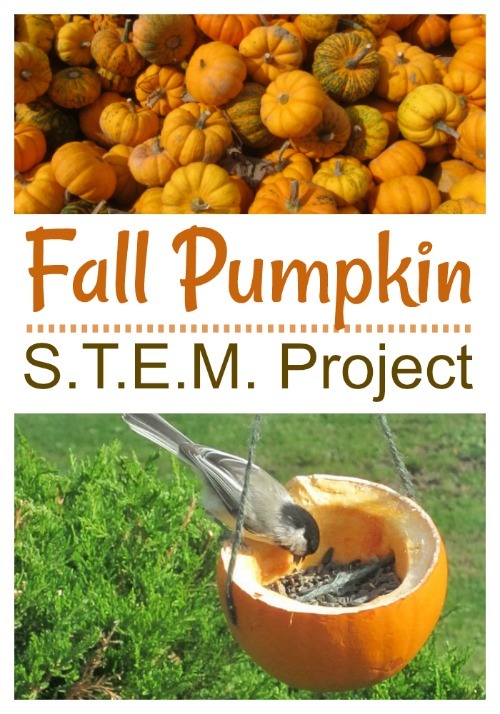 I have added a Pumpkin Birdfeeder S.T.E.M. Project pack to my Teacher’s Pay Teacher’s shop. If you’d like resources and activity pages to use with this project, you’ll find everything that you need there. I’m offering it on sale from 9/21/17 through 9/23/17. 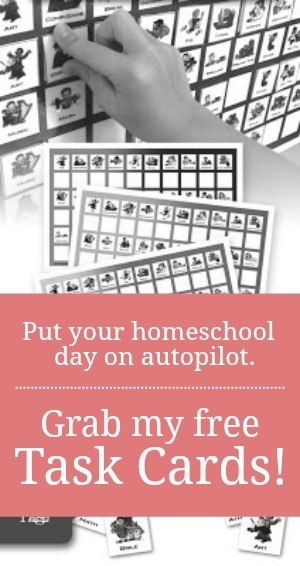 Such a great idea!! I've got some little pumpkins in the wings that would be perfect for this. Thanks for sharing! Isn't it a cute one! Jessica always has such great ideas. But so do you, friend!